Who’s ready for another remake? Oh, I mean reimagining. Yes, MGM has debuted the trailer for Death Wish, a reimagining of the classic 1974 revenge thriller of the same name that starred Charles Bronson. Here it’s Bruce Willis taking over the role of the person looking for revenge. Dr. Paul Kersey (Bruce Willis) is a surgeon who only sees the aftermath of Chicago violence when it is rushed into his ER – until his wife (Elisabeth Shue) and college-age daughter (Camila Morrone) are viciously attacked in their suburban home. With the police overloaded with crimes, Paul, burning for revenge, hunts his family’s assailants to deliver justice. As the anonymous slayings of criminals grabs the media’s attention, the city wonders if this deadly vigilante is a guardian angel or a grim reaper. Fury and fate collide in the intense, action-thriller Death Wish. Eli Roth (Hostel) directs from a script by Joe Carnahan’s (The Grey, Narc). The film also stars Vincent D’Onofrio, Elisabeth Shue, Camila Morrone, Dean Norris and Kimberly Elise. Death Wish hits theaters on November 22, 2017. Bruce Willis is going to have some big shoes to fill since when people think of Death Wish, they think of Charles Bronson. And when people think of Bronson, they think of a badass mofo you do not want to cross. 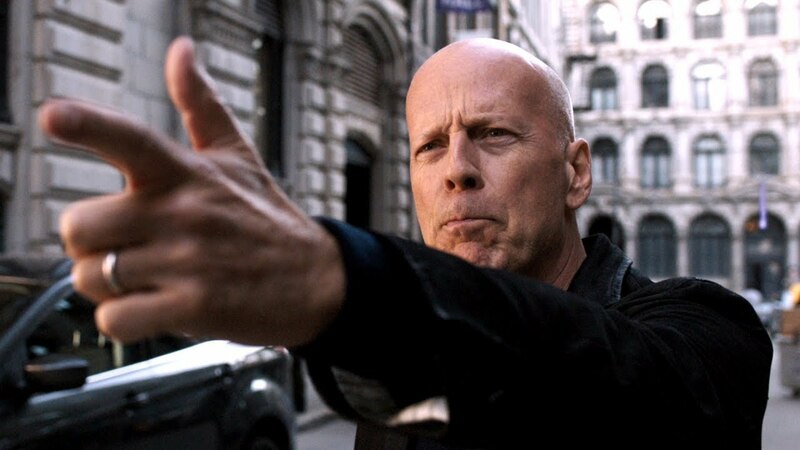 Are you looking forward to the reimagining of Death Wish starring Willis? Let us know on the comments below.